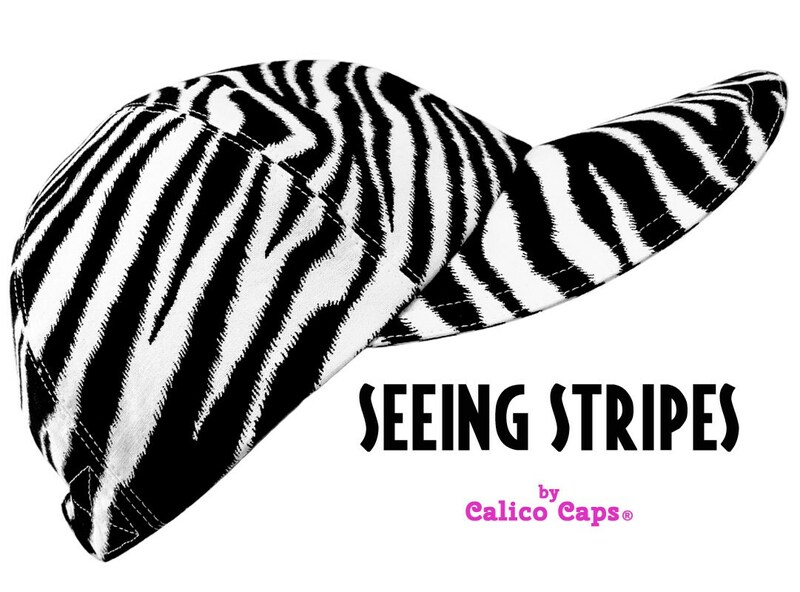 This style is called "Seeing Stripes" ..... A classic black and white zebra print in lightweight cotton. 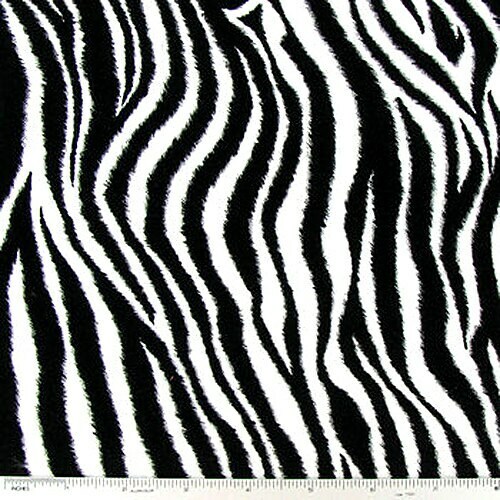 The black stripes have wispy edges for a more realistic look. 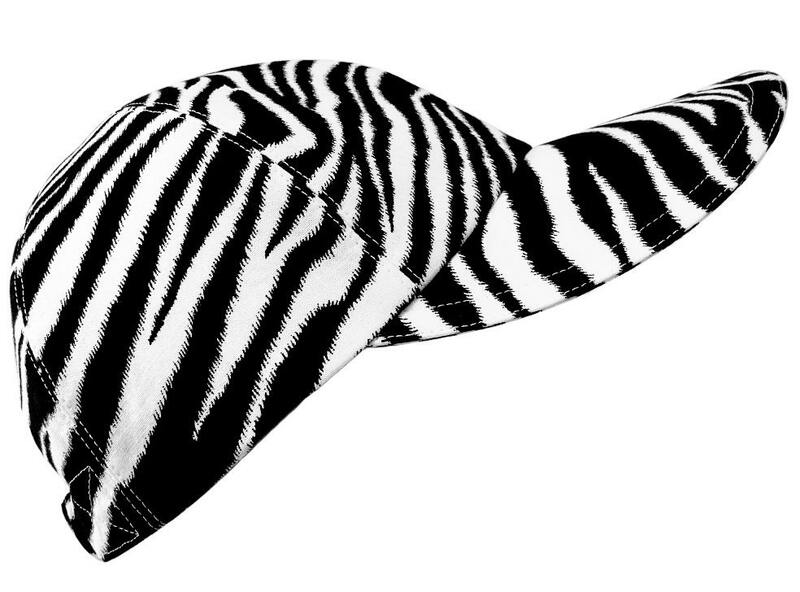 White top-stitching with black grosgrain band on the white-on-white cotton polka dot print lining.